Bring Your Builder! Great Investment Property! There's a total of two lots here. Total acreage, 1.466. Both are zoned R100. A 2 bedroom 1 bath boarded-up vacant house sits on the property. This would be ideal for a Personal Care Facility or to Build Your Own Home! 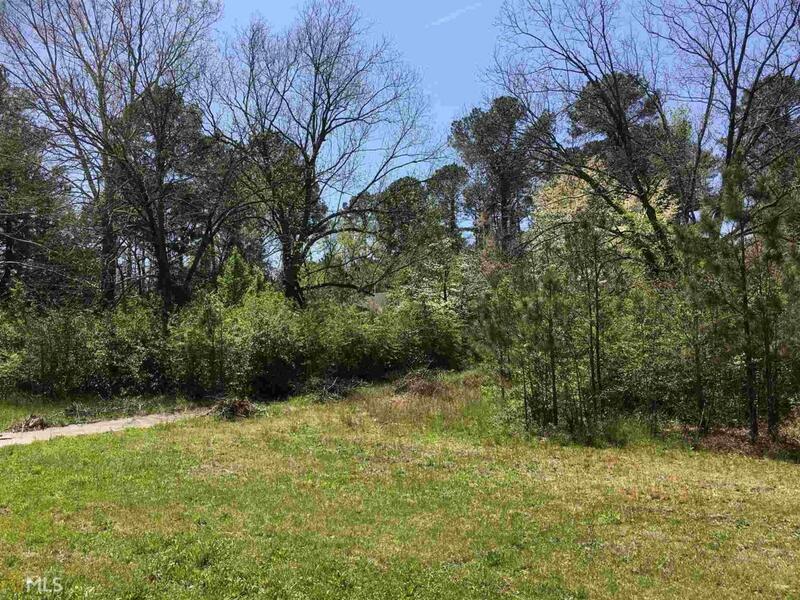 This property is immediately located off Centerville Hwy., less than 5 miles to Hwy 78 which leads to Stone Mountain Park, & less than 10 miles from I-20 & Stonecrest Mall. Seller must sell both lots together!